Strong Conservative for the Treasure Coast! I moved here back in the early 90s because I loved Florida and never wanted to leave. My husband Bob and I have built a business here, and we have raised our daughter here. We want her to have the same opportunities for her future that we were blessed to have. 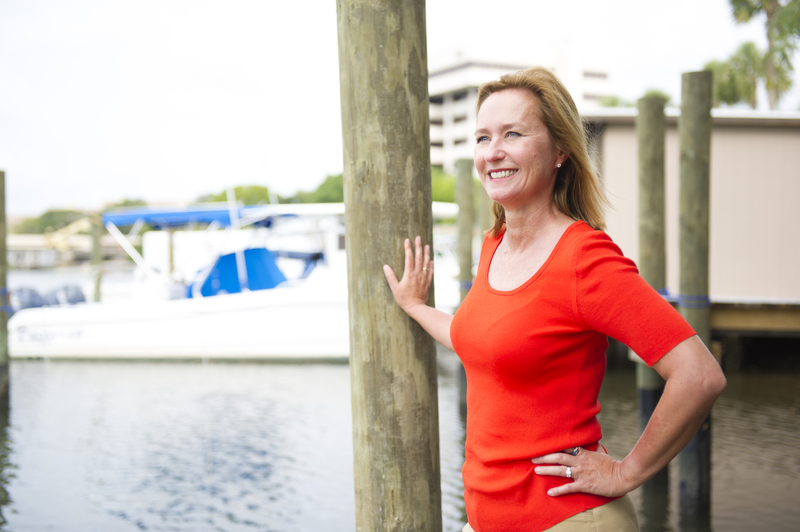 I served as the Republican State Committeewoman for Martin County for many years and have dedicated myself to improving our state by supporting strong, principled leaders. I have committed my time and energy to serving our community in a variety of ways because I want to ensure we leave something better for the next generation. I am a limited government, fiscal conservative, and I do not believe that bigger or more intrusive government will ever be a solution for our economic woes. For too long, we have tried the same thing over and over again, and government at all levels seems to have lost touch with the people that they represent. We can see it in Washington, and we can see it in Tallahassee. We cannot tax or spend or regulate our way back to prosperity. In so many ways, the reason why our economy is suffering is because of too much government manipulation of the free market, and the best thing we can do in my opinion is to tinker around with it less and get back to the basics. Vice-President and General Manager, Heart Care Imaging, Inc. 25+ employees. I don’t vote for any tax or fee increases. It’s a simple principle. Consumers and entrepreneurs fuel the economy. They keep more money. They make more happen. I don’t support spending increases no matter how noble the cause. I support spending prioritization. That makes sense. If Bob and I were having a rough time in our personal economy, I certainly would not say our movie budget is as important as our grocery budget, and government should not do that either. I support and work for additional lawsuit reform. Florida is one of the most litigious states in the country, and it is difficult for us to encourage corporate relocations with this statistic looming over our recruiting efforts. I work hard to review regulations that are either duplicated at some level of government or are simply outdated. Dealing with these is a cost to small businesses, and we should eliminate it for them. I support efforts to complete the Everglades cleanup and bring a stronger focus on protecting our future water supply. This is critical to our state’s health and ability to service tourists and new residents. I support more accountability and choice in our education system, building on our recent gains, and giving us the opportunity to create the best trained workforce in the world. Have a question? Want to learn more? Get in touch with us! 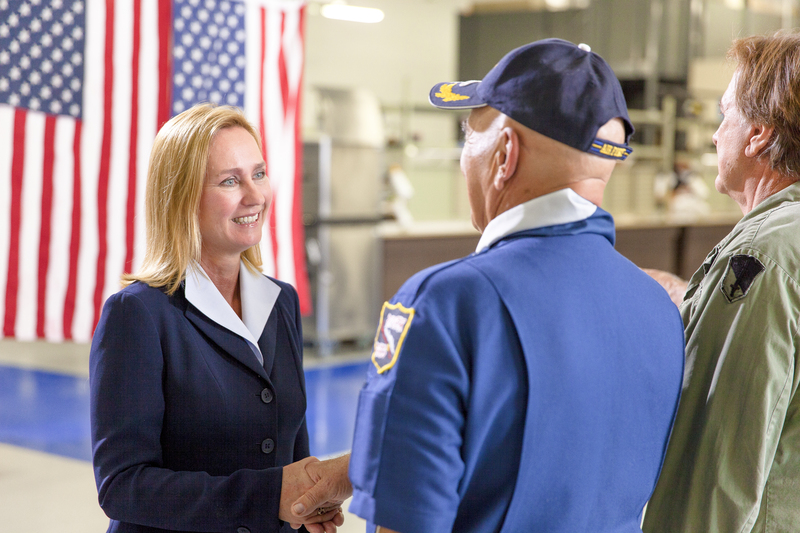 As your State Representative, I will continue to stand on my conservative principles and to use my private sector experience to get our economy moving again. We can do that by forcing government to be accountable to the taxpayers and by bringing clean, high-wage jobs to the area that will spur on the economy and maintain our wonderful quality of life.